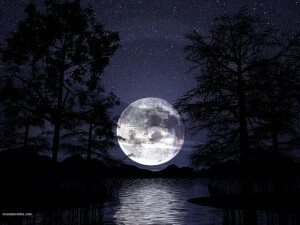 The Full Moon today in Sagittarius at 3:07 PM PST will be a dazzler! I’ve been out watching it the last couple of nights, growing in size while dancing among the clouds with it’s beautiful glow. This Moon can lighten our energies by expanding our awareness. We can let go of the heaviness of the past and look toward a bright and hopeful future. We need to allow ourselves to stay flexible in this mutable Moon sign and roll with the changes ahead. We know in our hearts everything happens for a reason, so let us keep an open mind to the wisdom bestowed upon us now, from within.